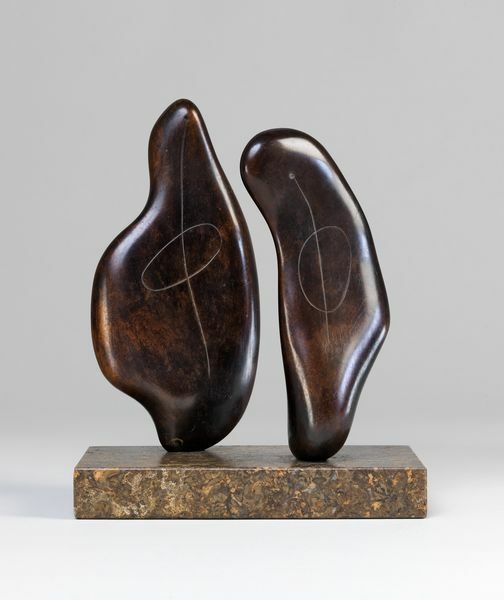 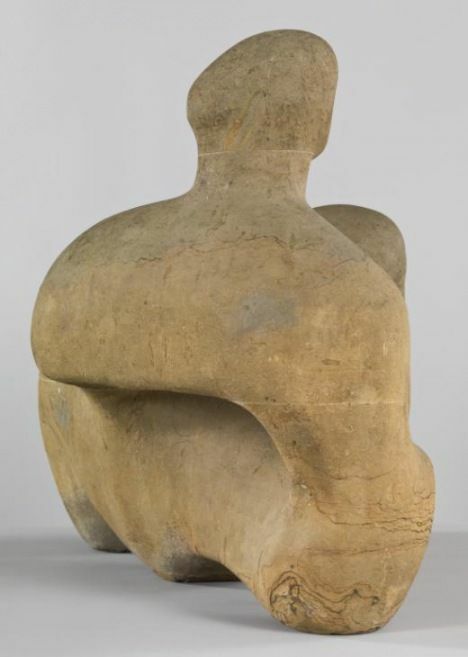 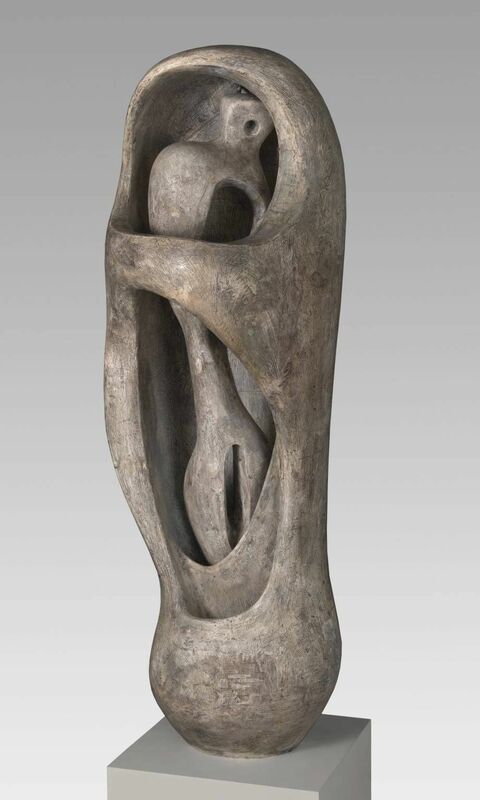 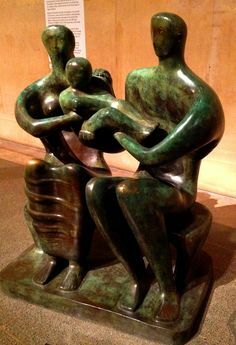 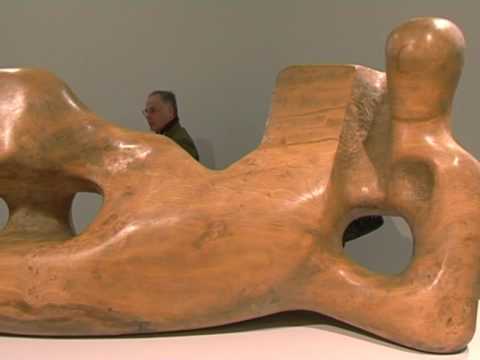 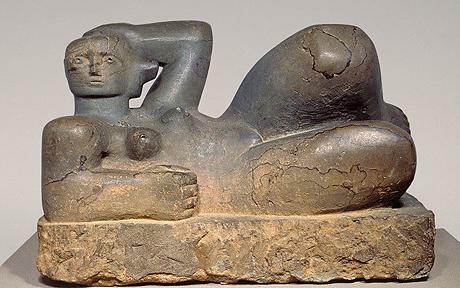 Henry Moore OM, CH, 'Mother and Child' 1953, cast c.
I've always loved Henry Moore's work, it is abstract yet so expressive and communicates with our feelings beyond the level of language. 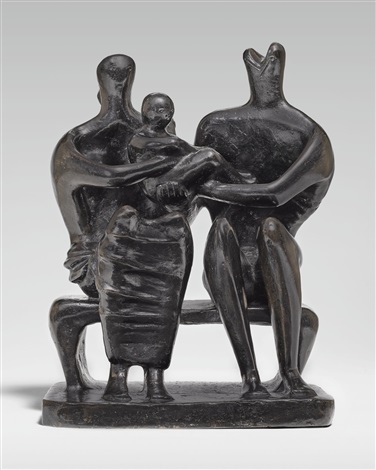 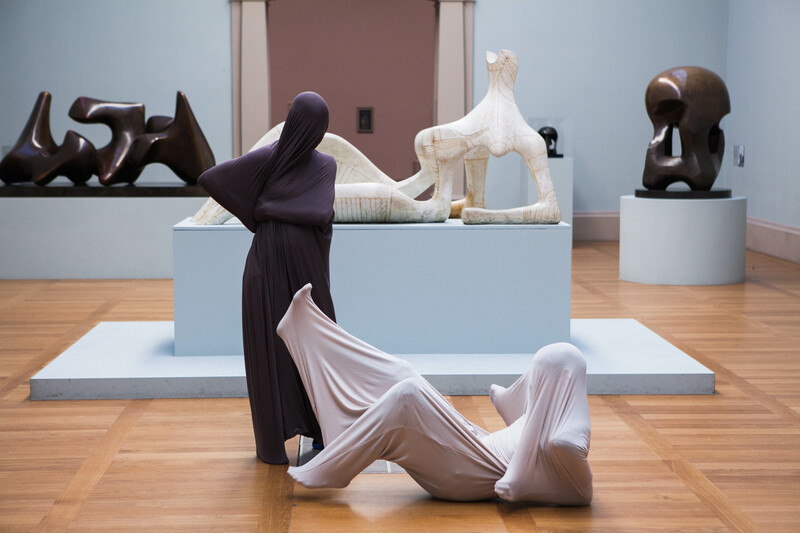 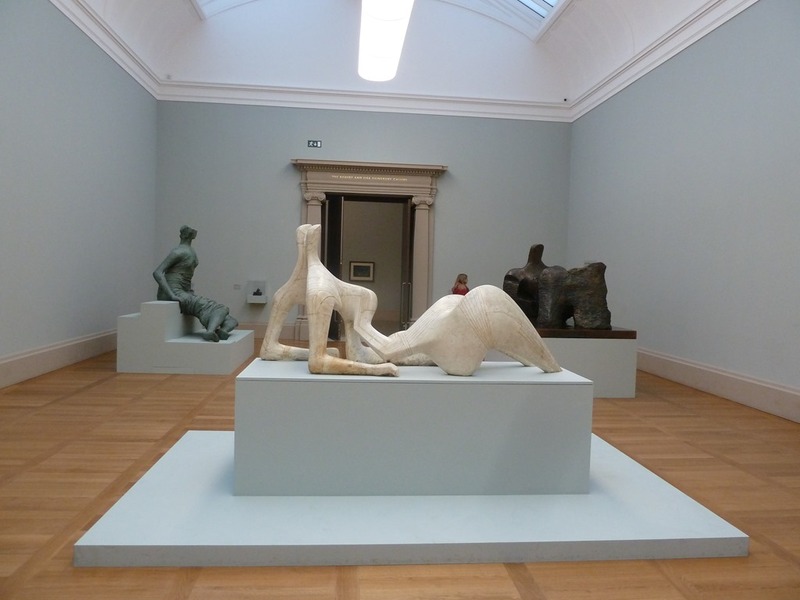 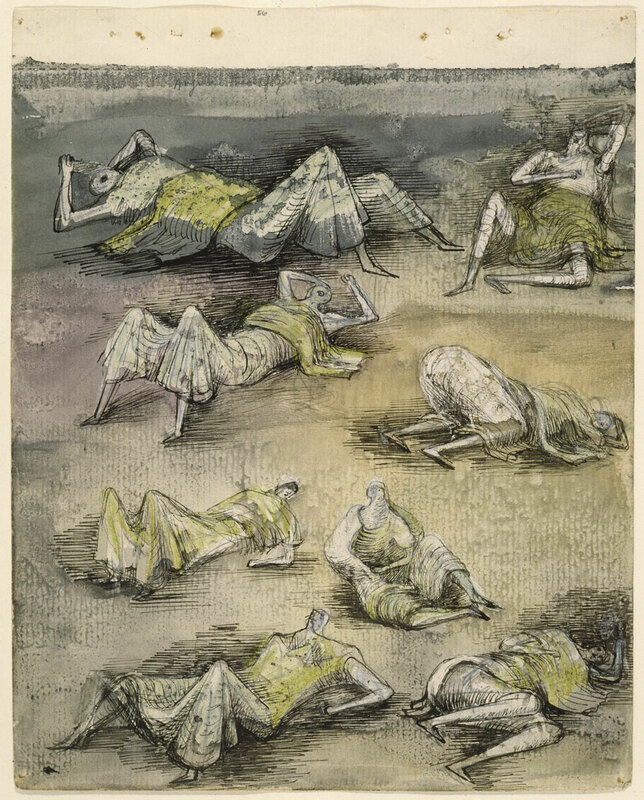 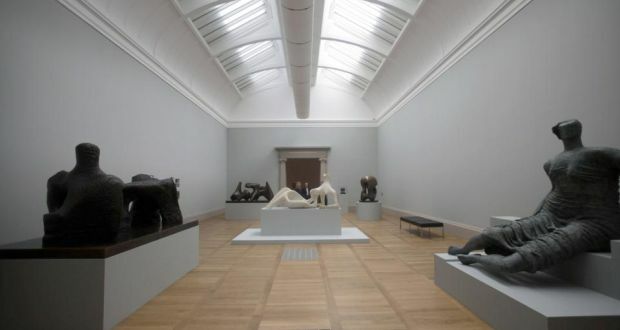 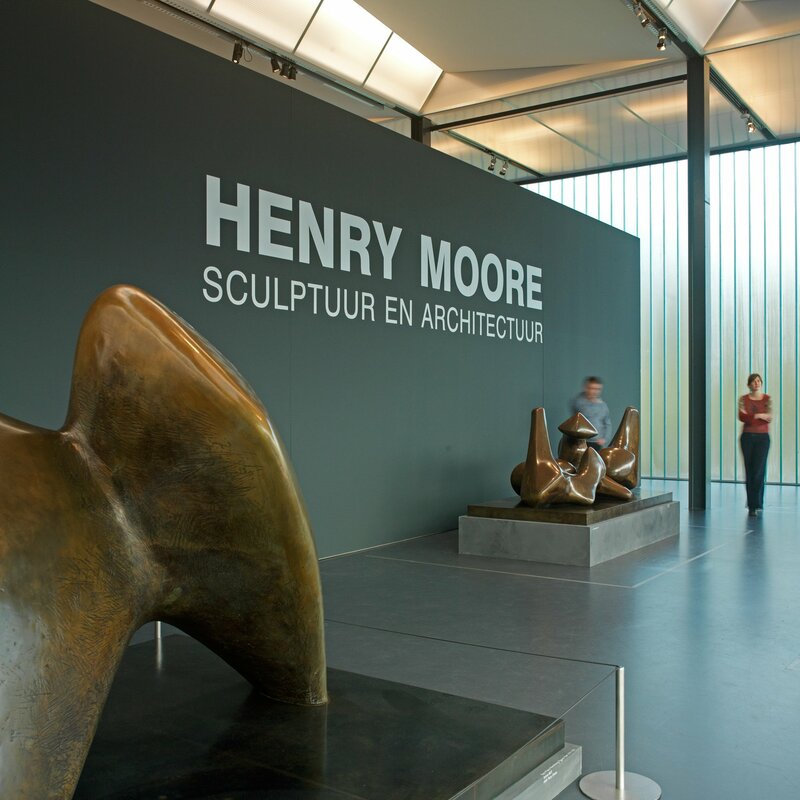 Henry Moore OM, CH, 'Three Standing Figures' 1945, cast c.
Currently on display in Tate Modern. 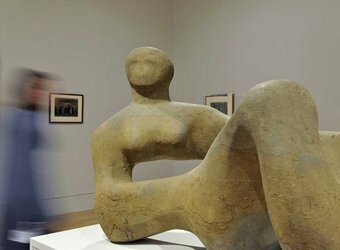 Photo from Tate archive. 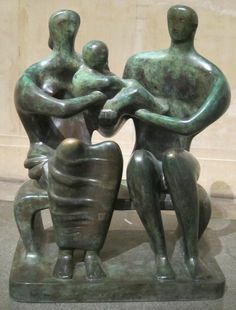 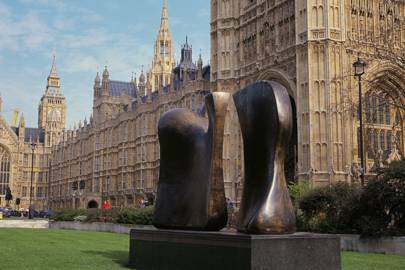 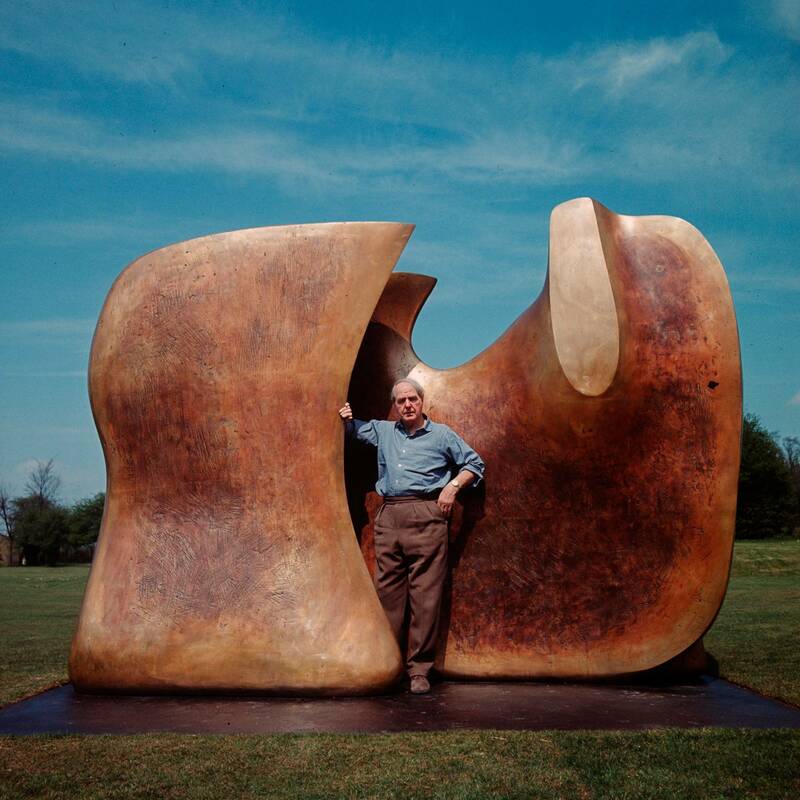 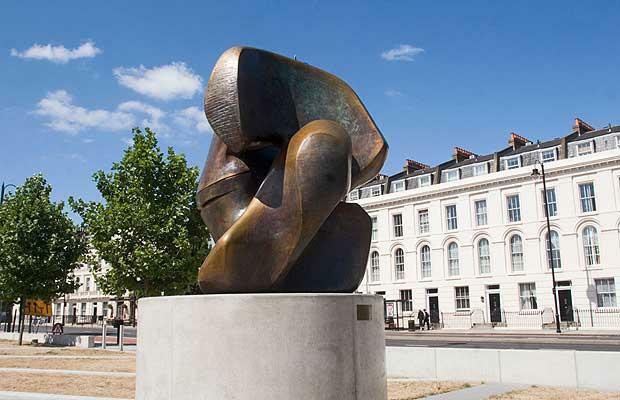 One of my favourite Henry Moore sculptures.